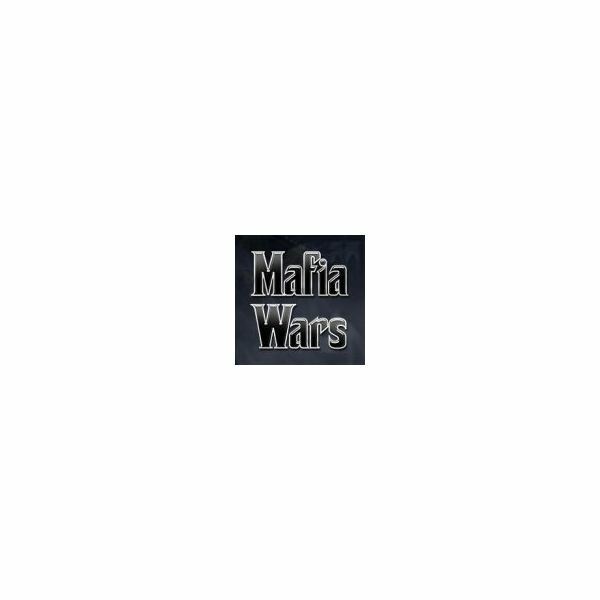 Mafia Wars Night Vision Goggles come from a loot drop in New York. Players will get a chance to earn a set each time they complete the Assassinate a Political Figure job in the Hitman Tier. With each level mastery of the job, the chance to get the item from the loot drop increases. As this item is classified as armor, it will boost player stats to protect against attacks and boost performance in fights. Each set provides 5 attack and 16 defense. This is a great way for early players to boost their stats, but for veteran players, much of the attack and defense comes from skill points, and other pieces of armor and loot that offer better protection. Two sets of Night Vision Goggles are required to complete the Loot the Police Impound Lot job in the Capo Tier. This number will not change as level mastery is achieved, unlike some jobs in later expansions of the game. Four sets of Night Vision Goggles are required to complete the Make a Deal with the Mexican Cartel job in the Boss Tier. This number will not change as level mastery is achieved. The two players have when they complete the job in the Capo Tier will count toward the four total needed to complete this job. The lack of the sets of Night Vision Goggles will not prohibit game play long, similar to the way consumable loots do in other expansion cities. Players who cannot locate enough of this item can move freely throughout other areas of the game without issue, though they will not be able to complete the New York stage. As this loot drop item is not consumable, players will only need a total of four Night Vision Goggles to complete the section of the game where they are needed. They cannot be purchased, but they can be gifted from other players in the free gift program, provided the player has reached level 40. Speaking from personal experience as a player, when I was at this stage in the game, I never received the loot drop enough to get the four I needed, until after someone who had more than enough gifted them to me. Early players should focus on getting veteran players in their mafias to help with this loot item in case this happens to them, too. As a veteran player, I have more than enough Night Vision Goggles, and no need for them throughout any of the other expansion cities. As mentioned above, the stats aren’t great for higher level players who’ve built their characters considerably through longer game play. This is why it is easy for low level players to get them gifted to them.